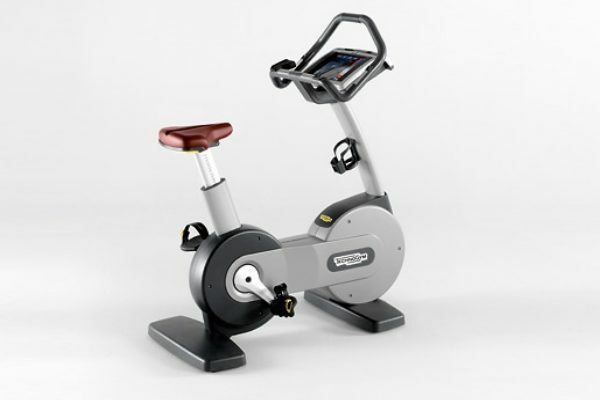 This totally remanufactured New Bike Excite 700 upright by one of the biggest fitness brand names in the world – has all the latest features, and represents a truly fantastic low-cost purchase opportunity. Built to easily handle the intense rigours of a 24/7 commercial gym, the bike won’t look out of place in a home gym situation either. Get yours now! Buy Technogym New Bike Excite Visio Web 700 online. If you are interested in the Technogym New Bike Excite Visio Web 700 for sale, feel free to enquire above.